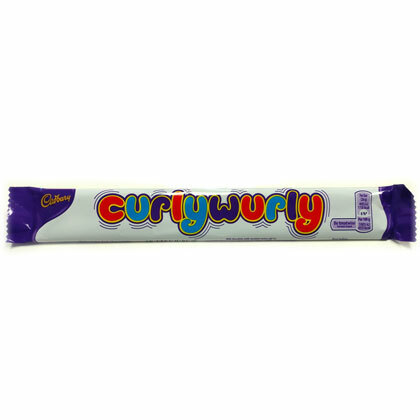 The Marathon Bar is gone but the Cadbury Curly Wurly definitely takes it place. Net weight 26g. Imported from England and just under 8 inches of braided caramel covered with milk chocolate.